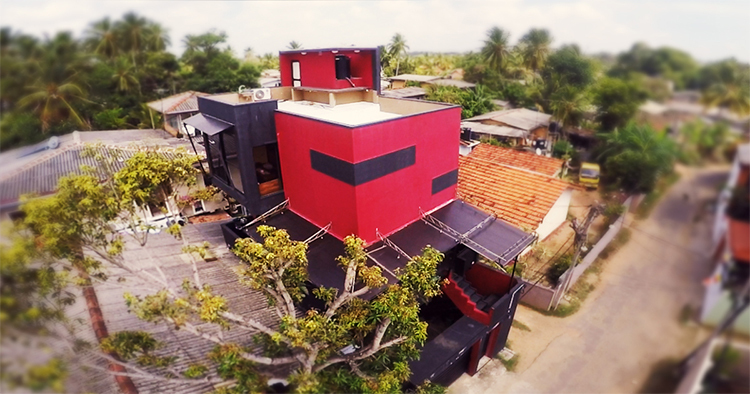 Life at LI Studios | Leading Creative Agency in Sri Lanka. Categories In Life at LIMore + Continue reading "Celebrating 9 Years of Success"
Categories In Life at LIMore + Continue reading "Work Smart | Play Hard"
Categories In Life at LIMore + Continue reading "Site of the Day"
Unique business card can help seal the deal. 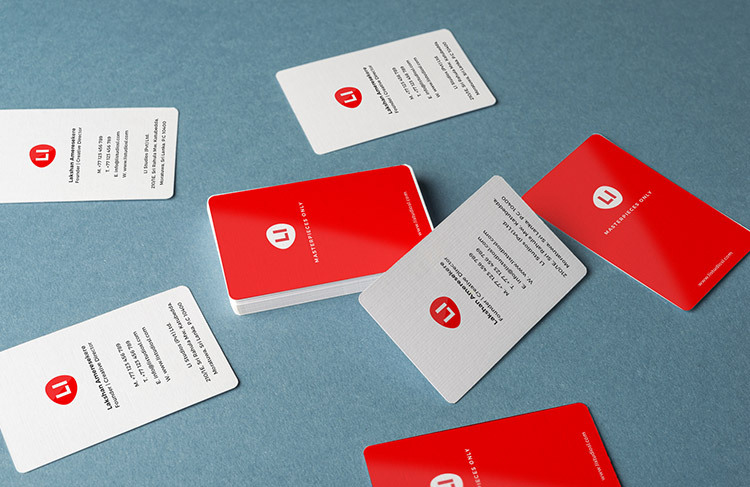 Categories In Life at LIMore + Continue reading "Unique business card can help seal the deal." 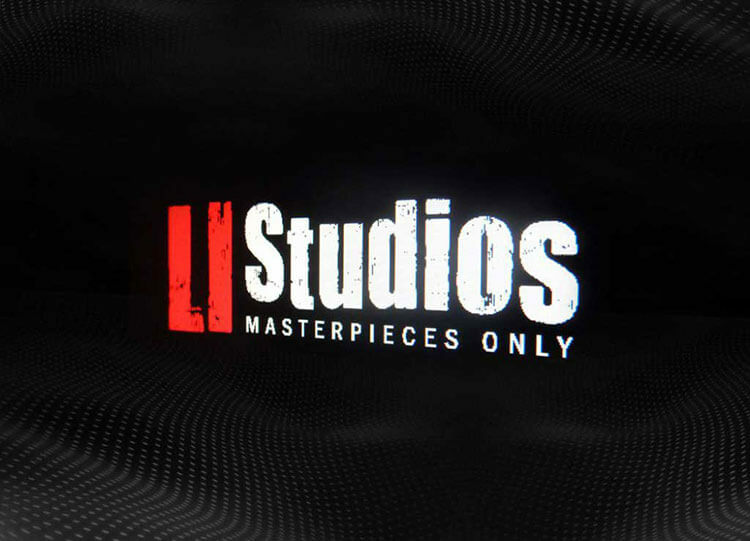 What makes LI Studios churn out some of the best creative work that you have seen? 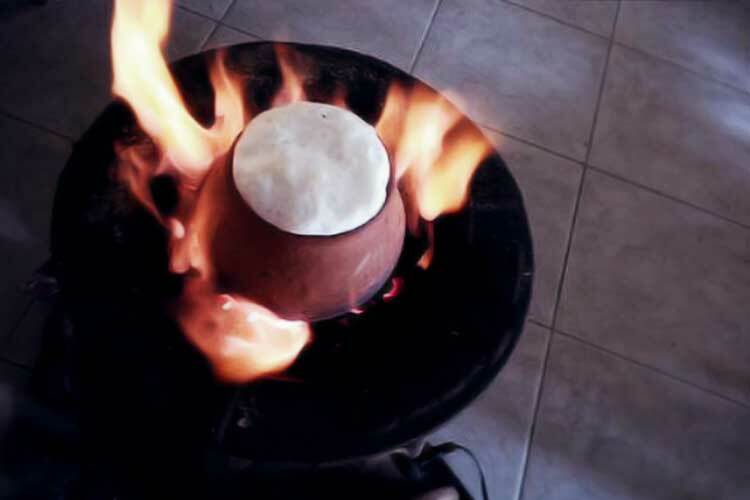 It’s none other than our people. Categories In Life at LIMore + Continue reading "Our team"
We are delighted to be celebrating our 8th anniversary today! This is a reflection of our passion and unwavering dedication as a company. 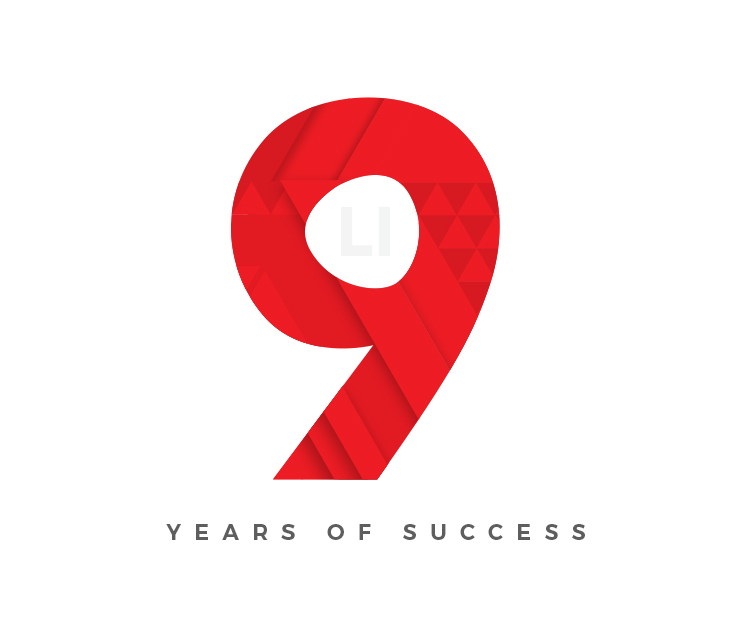 Categories In Life at LIMore + Continue reading "Celebrating Our 8th Anniversary"
Ever since inception, LI Studios has been about just three aspects – creativity, simplicity and professionalism. Creativity is the foundation on which our company is built on. Simplicity is an art that we have mastered that allows us to give simple solutions to your complex problems while professionalism is an integral part of our work ethic. 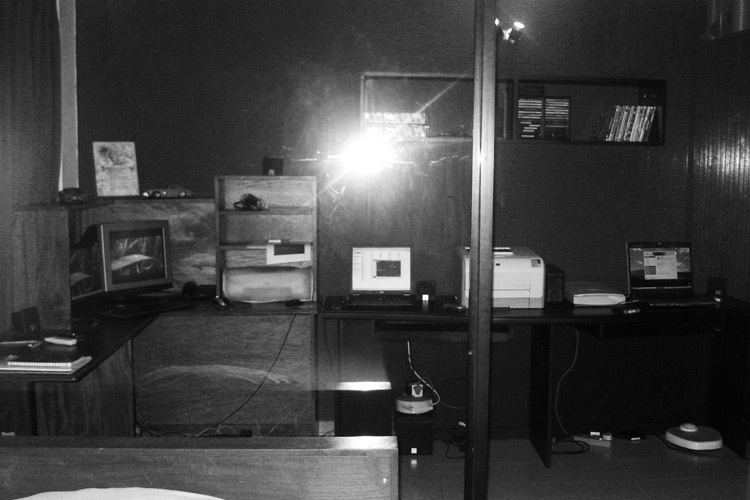 Categories In Life at LIMore + Continue reading "Room of magic"
LI Studios officially owns an office room. Team is excited, as they have their own crib to play around. We are very sure that this place will breath and develop lots of creative ideas. 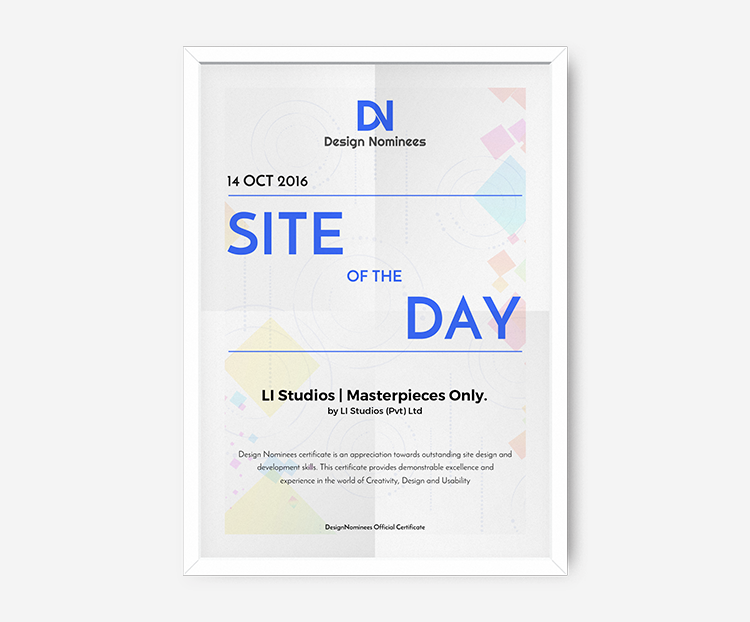 Categories In Life at LIMore + Continue reading "Opening ceremony"
LI Studios officially owns an office room. Team is excited, as they have their own crib to play around. 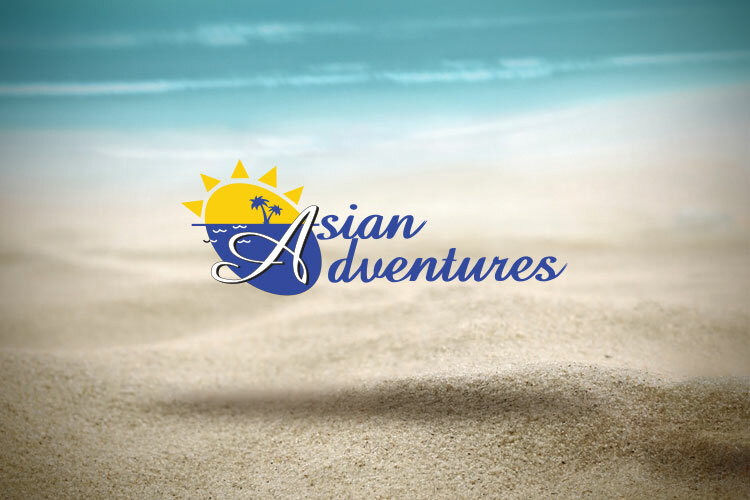 Categories In Life at LIMore + Continue reading "First step towards a BiG Dream"
LI proudly present our first project Asian Adventures. We began designing this project in a small room with 4 members in our team. It’s just 4 people, but very strong at the time. 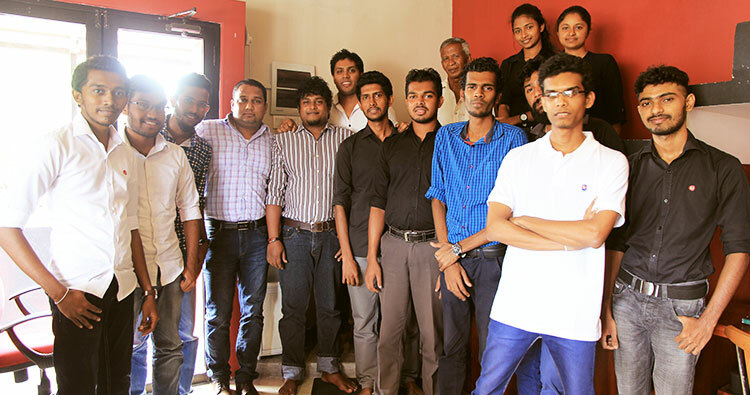 Categories In Life at LIMore + Continue reading "Our first project"